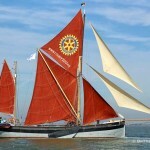 HISTORIC Thames sailing barges assembled on the River Medway for the first of this year's match season last Saturday. 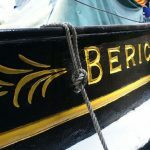 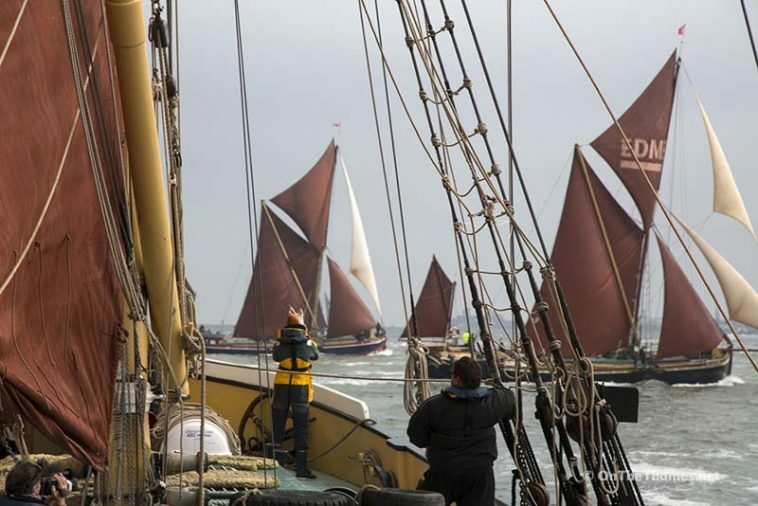 Ten of the famous barges, some of which are over a hundred years old, took part in the event which saw them race from Gillingham Pier up to Medway Buoy and back again. 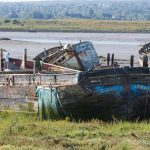 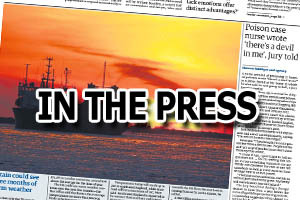 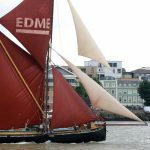 The 108th Medway Barge Match proved to be an eventful one with the Lady of the Lea running aground and a collision between Edith May and Cambria. 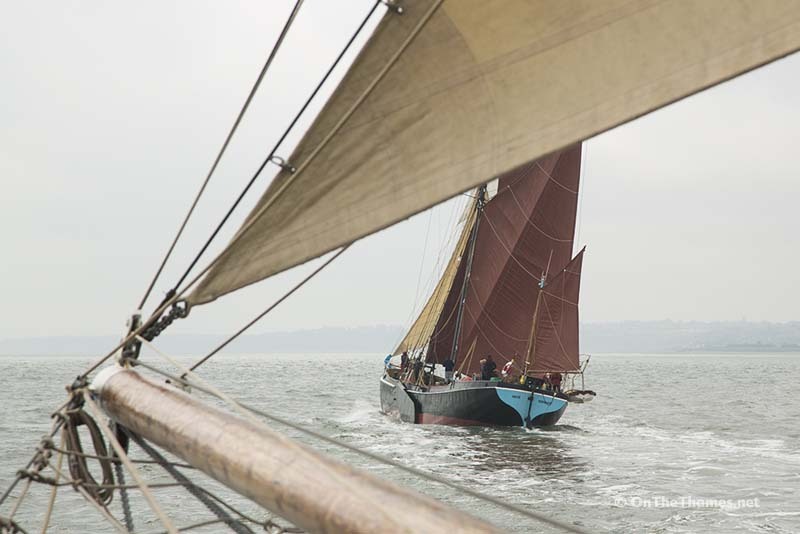 Cambria took the spoils in the Coasting Class, opening up her running sail to overtake Pudge. 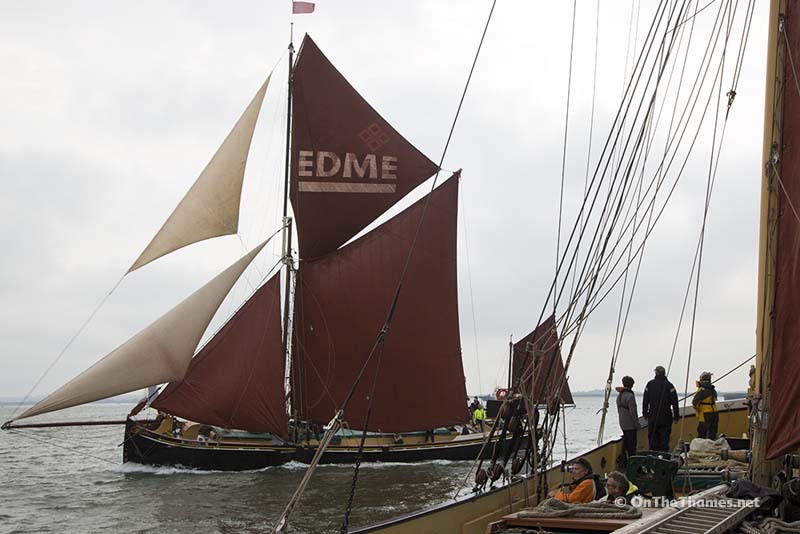 Edme beat the fellow bowsprits and Niagara won the Staysail class. 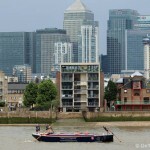 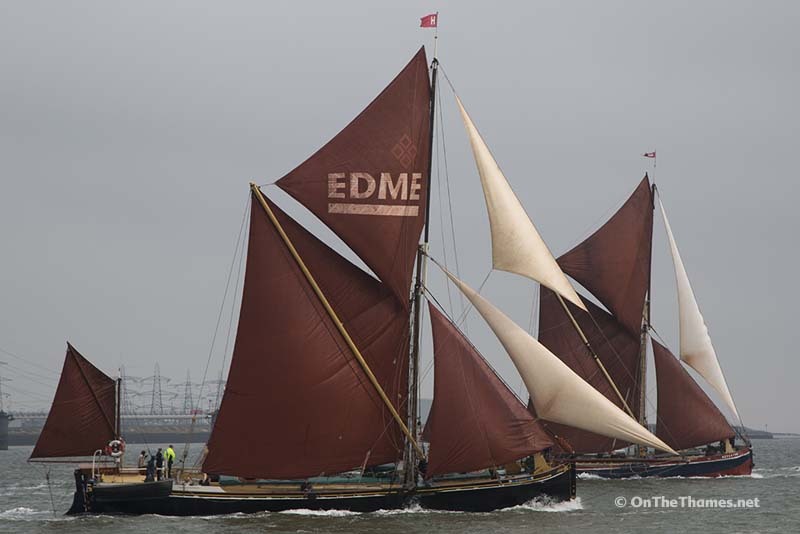 The next event in the sailing barge calendar is the Thames match on June 25th. 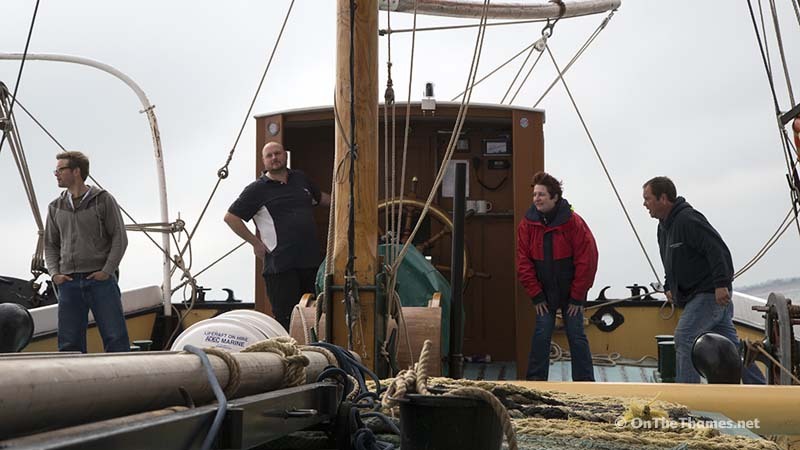 Find out more about the beautiful sailing barge Cambria and how to charter her here. 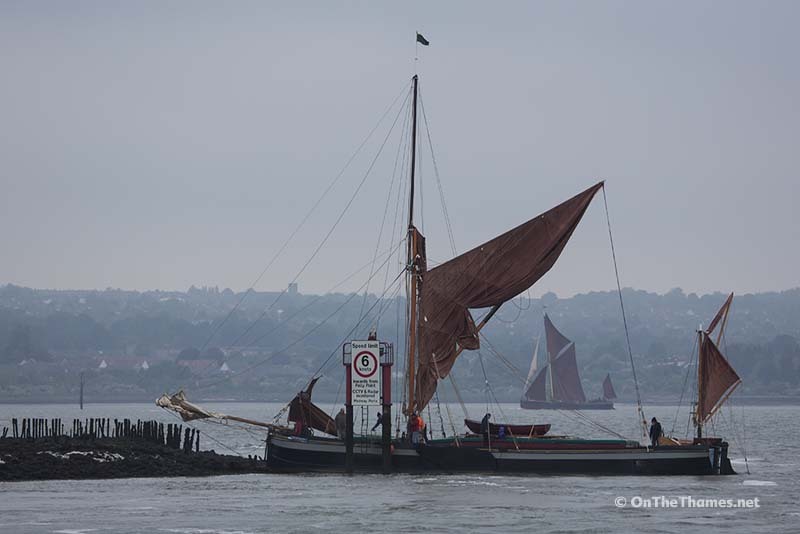 See more photos from the Medway Barge Match at the excellent InTheBoatshed.net blog.